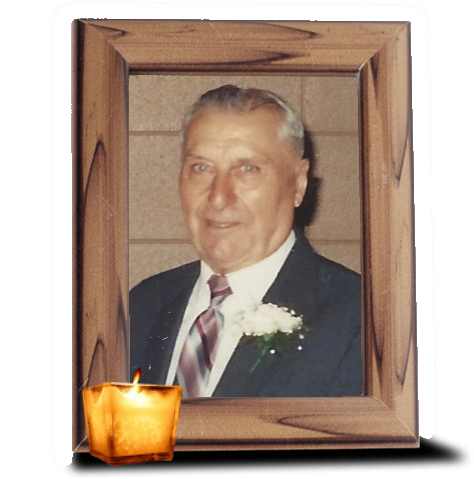 Obituary for Wallace Englebert | Wiesner & Massart, Inc.
Our Uncle Wallace (Wally) Englebert, 98, Algoma, went to be with his wife and family on January 15, 2019. Wallace was a kind and gentle soul, a man of few words with a quiet demeanor. Wallace, the last surviving of 8 children, was born in Misere, Wisconsin to the late Nestor and Emily (Coisman) Englebert. Wallace was a 1938 graduate of Brussels High School. In 1945 he was united in marriage to Verna Pavlik. Verna passed away in 1988. In his younger years Wally enjoyed playing cards and bowling. Wally retired from the Algoma Hardwoods. In retirement Wally became an “Algoma Legend” for his daily city walks which he did well into his late 90’s. He was a big fan of the Green Bay Packers and the Milwaukee Brewers. He is survived by many nieces and nephews. 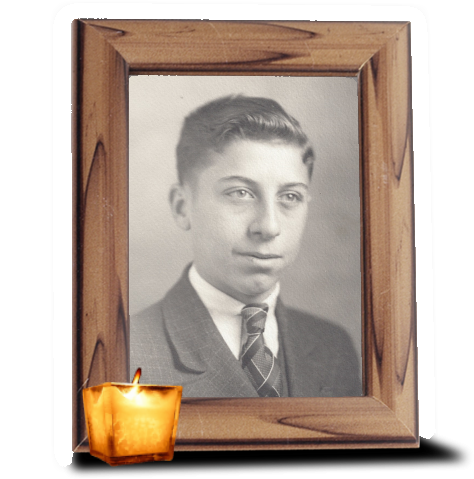 He was preceded in death by his wife Verna; parents; in-laws; and his five sisters, Jennie (Herman) Baudhuin, Laura (Harry) Rass, Verna Englebert, Gertrude (Norman) Hansen, Mildred (Joseph) Deprez; and two brothers, Gilbert (Agnes) Englebert and Lawrence (Helen) Englebert. Visitation will take place on Saturday, January 19, 2019 from 9:00 to 11:00 am. at St. Mary’s Catholic Church - Algoma, Mass of Christian Burial will follow at 11:00 am with Msg. Jim Dillenburg officiating. Burial will follow in the Evergreen cemetery. Wiesner & Massart Funeral Home – Algoma is assisting the family with arrangements. Online condolence messages may be shared at www.wiesnermassart.com. The family wishes to thank Jennie and the staff at Autumn’s Journey and Unity Hospice for the care given to Wally. We will miss you Uncle Wally. Rest in Peace.